Is Now The Right Time To Buy in Australia, Or Should You Wait? 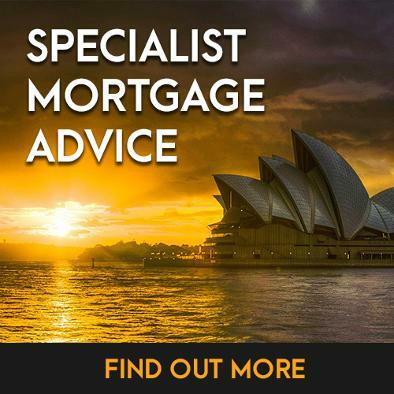 The " Australian Property Centre" website was designed as a consumer service to help overseas and foreignBuyers and Investors, make informed real estate decisions when investing in the Australian property market. 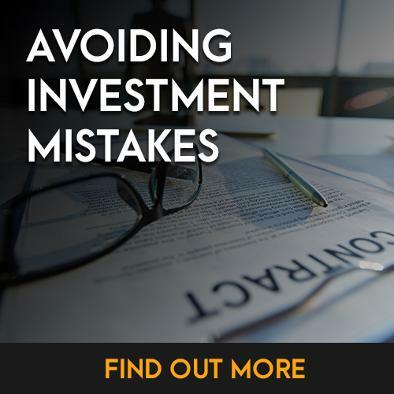 We know how difficult it can be to get relevant information on the Australian property market when you are looking to buy an investment property in Australia or a future home in Australia whilst living and working overseas. 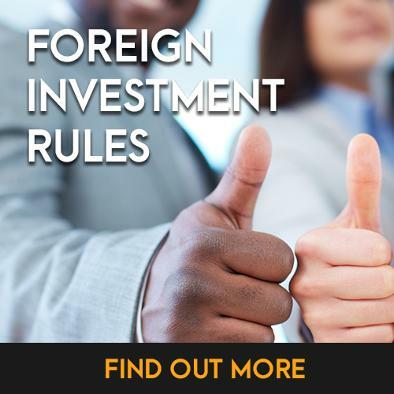 The "Australian Property Centre" helps foreign investors by providing extremely comprehensive information on the Australian property market as a FREE, No-Obligation Service. 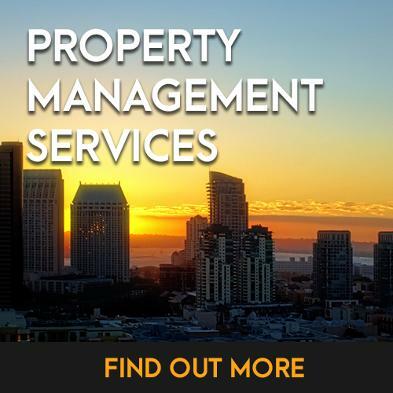 So please feel free to browse our website, the Australian Property Centre for advice and FREE reports on all aspects of buying real estate in Australia.